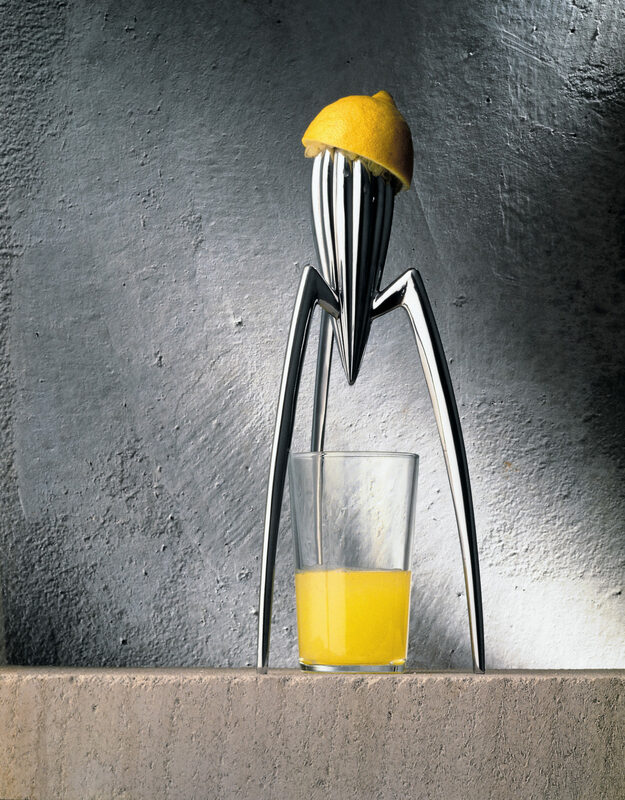 Alessi is doubtless one of the most innovative brands in the spectrum of contemporary design. Established as a metalworking company in 1921 by Giovanni Alessi in the north Italian town of Ornegna, Alessi first gained international renown in the 1950s by providing hotels and restaurants with its exceptional tableware. For decades, Alberto Alessi has been head of design management at this internationally operating company, giving the firm its unique identity. Countless projects have been implemented in collaboration with renowned designers and architects such as Alessandro Mendini, Jasper Morrison, David Chipperfield, Richard Sapper, Giulio Iacchetti, Marcel Wanders and many others. This tremendously rewarding design strategy continues to form the brand’s very soul. Since 2014, our PR agency has been responsible for Alessi’s strategic PR and has provided traditional press office services, as well as product communications in Germany, Austria and Switzerland.